arrow_drop_downHow much road salt is used in Canada? An average of 6 billion pounds of road salt (3.1 million tonnes) is used on Canadian roads every winter. This helps to keep our roads safer, reducing the number of accidents and weather-related deaths on our highways. arrow_drop_downIs road salt really that bad for vehicles? 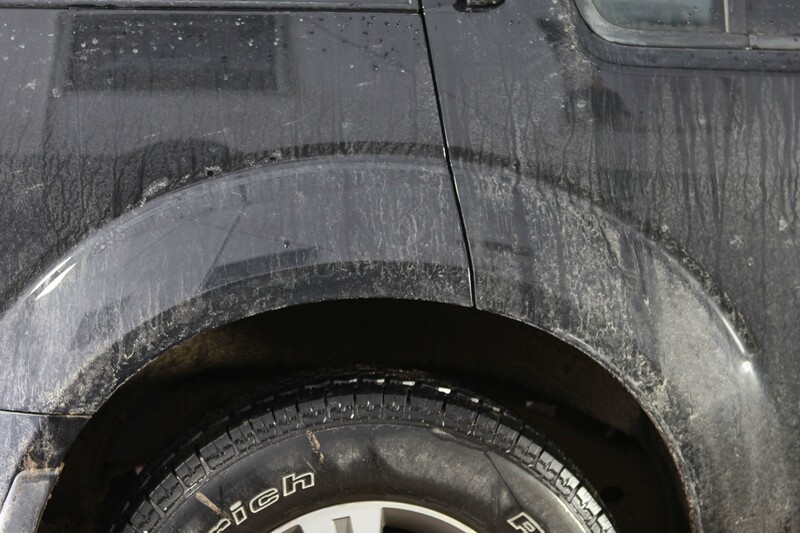 Road salt greatly accelerates the rate of corrosion on vehicles. According to the National Post, in Ontario and Quebec alone the use of de-icing salts results in about $3,000,000,000 in vehicle depreciation each year. 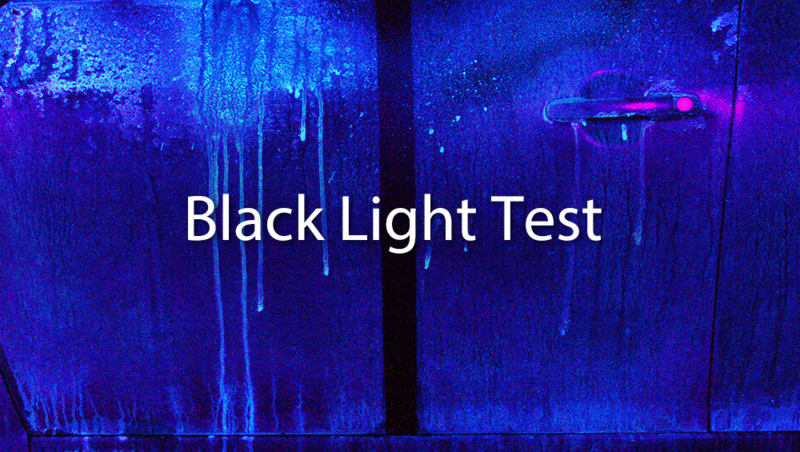 In the USA 22 million drivers have experienced rust damage to their cars from salt and liquid de-icers in the past 5 years. 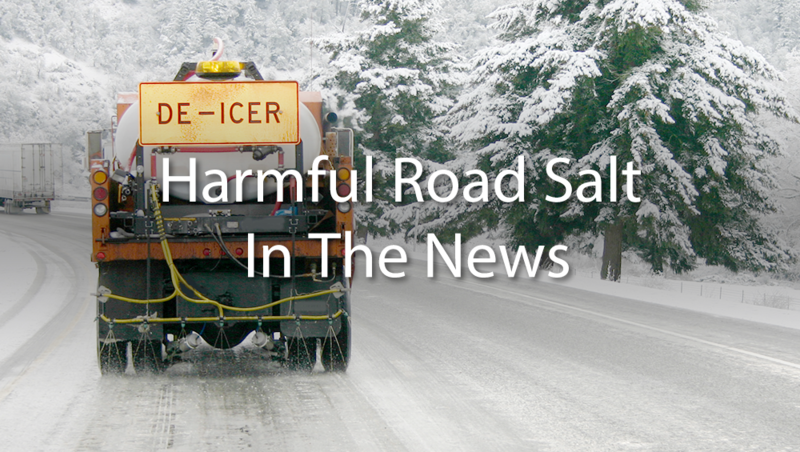 Drivers have spent over 15.4 billion dollars in rust repairs caused by de-icing chemicals over that same time period. arrow_drop_downWhat effect does rust have on a vehicle? Rust on vehicles is more than just a cosmetic issue. Rusting of structural components can greatly affect the safety of vehicles as well. Salt also can pit and damage not just metal but also glass, painted and polished surfaces. arrow_drop_downWhat if I just went for a car wash? Even when a vehicle looks clean, there is often a fine layer of salt that is not always visible to the human eye. The chemical composition of road salt and de-icing chemicals actually form a molecular bond with the metal surfaces on vehicles. It actually takes 35,000 pounds of mechanical force to remove salt from metal after it has bonded with it. arrow_drop_downWhy is Salt Eliminator better? 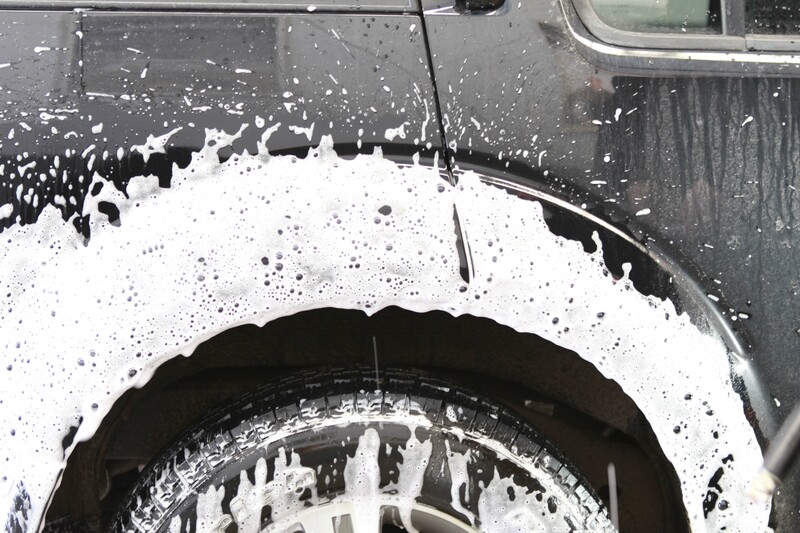 Salt Eliminator is different from regular car soaps. 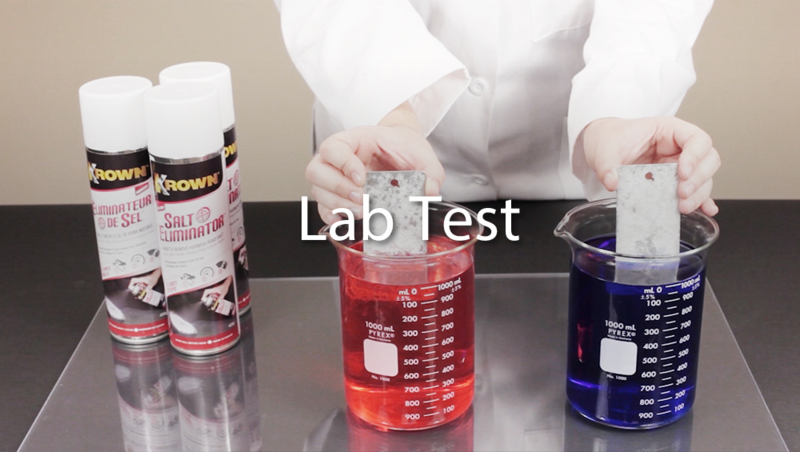 It has been specifically formulated in a laboratory to remove salt at the molecular level. arrow_drop_downWhat does the Salt Eliminator application look like? 1. 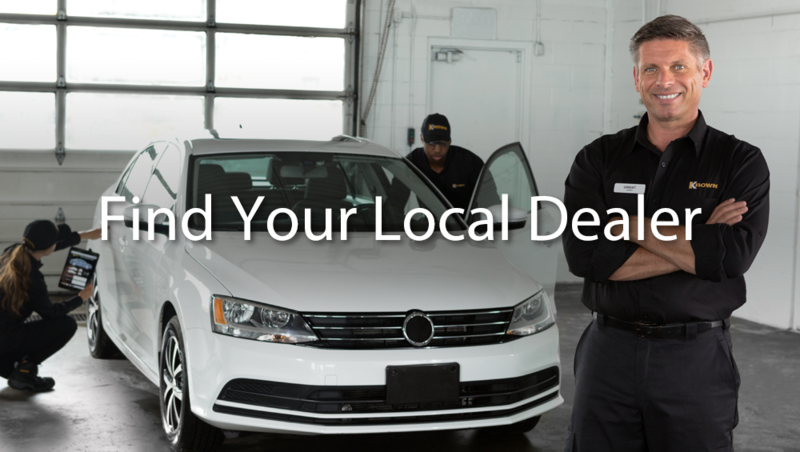 Salt forms a bond on your vehicle making it nearly impossible to remove completely. 2. 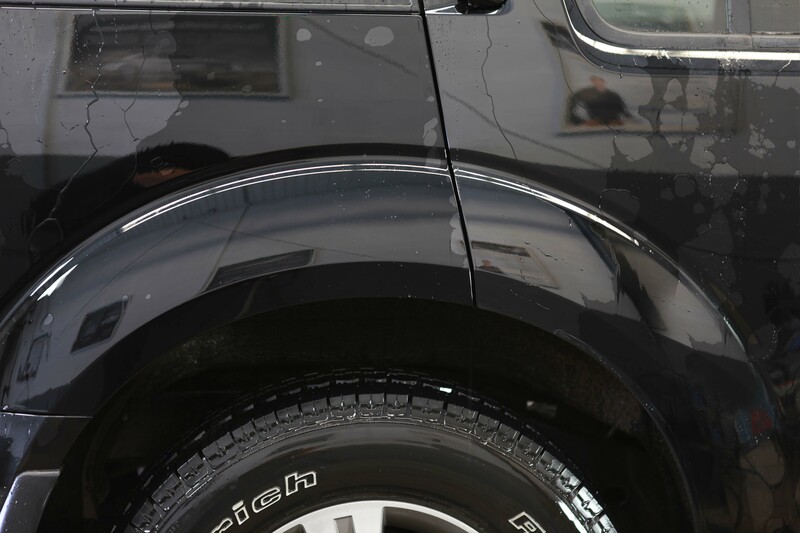 Salt Eliminator is foamed onto the surface, breaking the bond between the salt and your vehicle. 3. 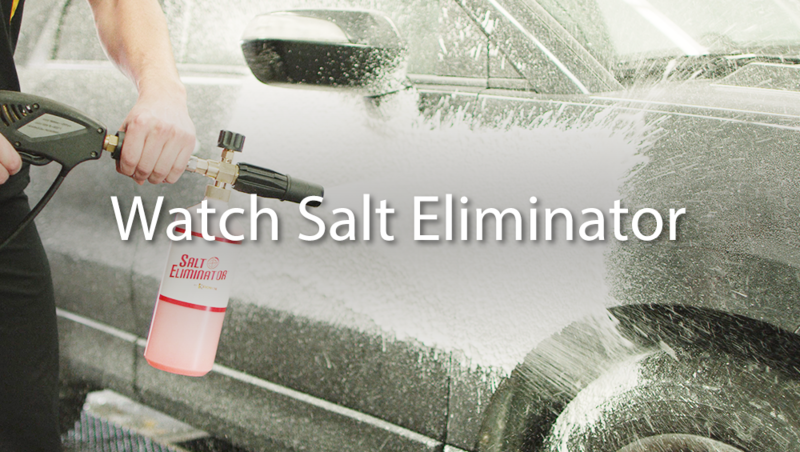 Salt Eliminator is allowed to work on the surface for a minute and then rinsed away. 4. 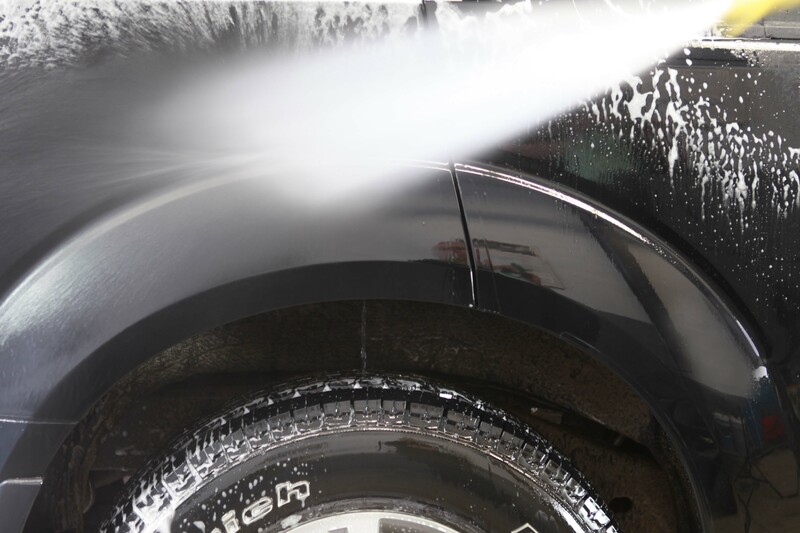 The result is a salt-free vehicle with a waxy shine that looks great, and prevents salt from bonding again.